The latest PokerStars tournament will take place in Dublin between 19th and 22nd of April. PokerStars Live will visit Dublin twice this year, with the second main event in mid-August. The buy-in for the tournament is €170. 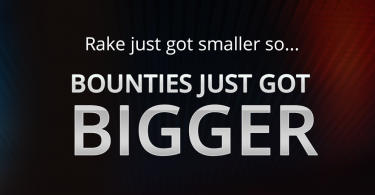 The PokerStars Dublin event has a prize pool of €50,000 GTD. PokerStars is decisive to take the leading position among best poker sites. Their Live series tournaments visited three regions this year. January’s Megastack Ulster event saw the main event winner, Fintan Gavin, walk away with €19,060 and the PokerStars Platinum Pass. The next stop for PokerStars Live was Hippodrome Casino in London, UK. The London main event winner, Peter Brankin defeated 752 players to secure a £9,758 prize and, of course, win a Platinum Pass. The most recent winner of PokerStars Megastack events is Guillaume Merlinge, who won the Megastack Sanremo event. We are now eager to see the winner of the next PokerStars Live tournament in Dublin. 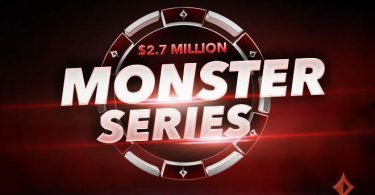 Dublin poker fans will get a chance to turn a €170 buy-in into a hefty prize amount. They will all start with 50,000 chips, and during the first three events, blinds will increase every 30 minutes. 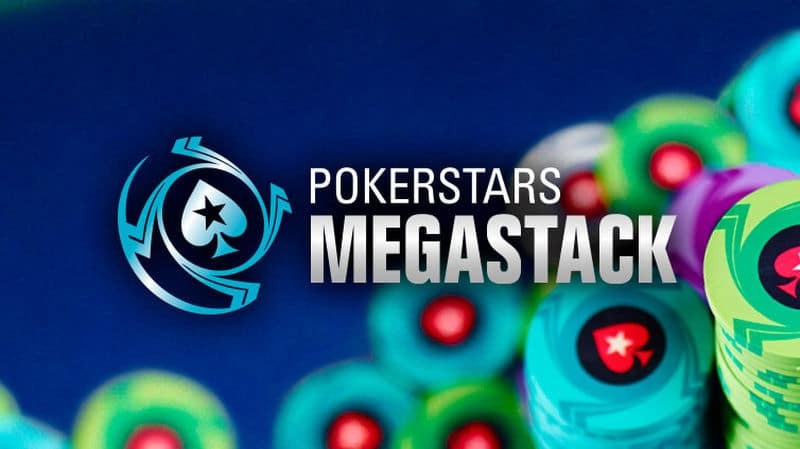 On Saturday evening, Megastack contestants will get a chance to play at the PokerStars Megastack Turbo Flight with blinds changing every 15 minutes. Before Sunday’s final events, registration will close after eight levels. However, if a player loses before level eight, they can make only one re-entry. On the final day of the Dublin tournament, after level six ends, players won’t be able to register anymore. The final event is reserved for the NL Hold’em Cheap & Deep event with a €100 buy-in and a 25,000 chip stack. Furthermore, the blinds will increase every 25 minutes. Last year, Emmet Durrigan and Armesto Llargues were the winners of the two PokerStars Megastack Dublin editions. Who will be the lucky winner this year? We’ll soon find out.